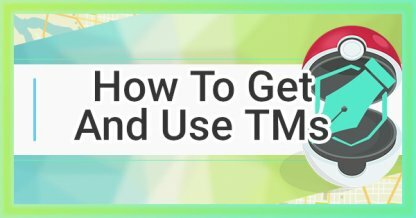 Check out how you can get and use TMs in Pokemon Go! Find out what ways you can get them, what moves you can learn, & more! What Does The Technical Machine Do? Technical Machines are items that allows your Pokemon to learn a new move! In past games, only certain Pokemon can learn specific moves from specific TMs. However, in Pokemon Go, you can choose which Pokemon can learn a new move! 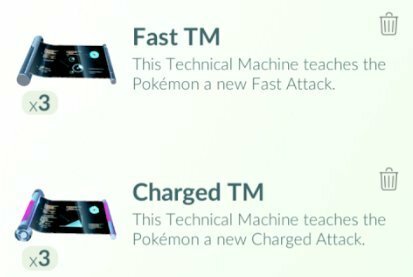 There are two types of TMs, Fast & Charged TMs. 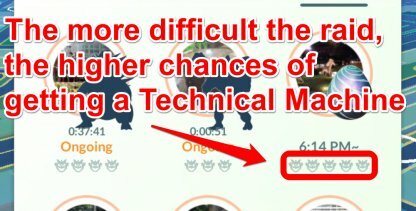 Fast TMs let your Pokemon learn a random fast move, while Charged TMs will let your Pokemon learn a random charged move! Legacy moves are moves that have been taken out of the game during big updates. You will not be able to learn these moves anymore when using TMs. You will be able to earn Technical Machines by participating in Raids when playing the game! 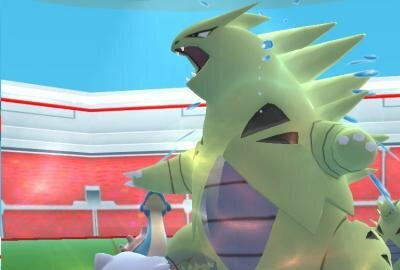 Raids have you fight high level Pokemon in Gyms, and when you defeat them, you have the chance to capture them! 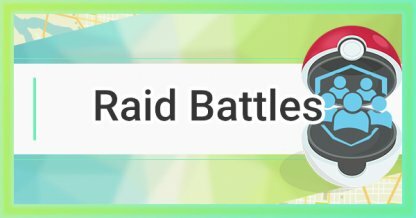 After defeating the Pokemon featured in the Raid, players will have the chance to acquire TMs if they drop for them. Fast TMs will have the chance to drop for players level 15 and up while Charged TMs will drop for players level 25 and up. 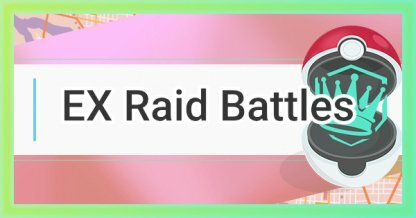 You will have better chances of getting a TM if the Raid you defeated has a higher difficulty! Check the monster Icons under the Raid photo to see its difficulty. The more icons, the more difficult the Raid!